At its last meeting, in Lusaka in 2016, the ACC called on its provinces – the 40 independent national and international Churches within the Anglican Communion – to establish a decade-long Season of Intentional Discipleship. It will continue this theme at this year’s meeting. Amongst the items on the agenda, the meeting will receive the work of the Safe Church Commission, which was tasked with developing a set of international guidelines and resources to ensure Churches were safe places for all people, with a focus on children, young people and vulnerable adults. The Council sets the direction for the work of the Anglican Communion Office and its staff; and while it is a business meeting, members will gather in a spirit of prayer and worship. The meeting will begin and end with special services in St John’s Cathedral. Each day will include time set aside for prayer and Bible study. ACC members will also hear from the Anglican Communion’s official Networks, and discuss the work of the staff in the international secretariat based at the Anglican Communion Office in London and at the United Nations in New York and Geneva. 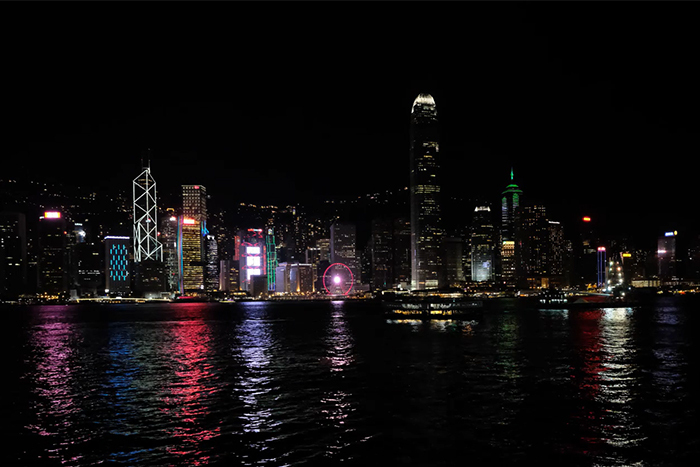 “In less than four months’ time, ACC-17 will be taking place in Hong Kong,” Archbishop Paul Kwong, the Chair of the ACC and the host of the ACC-17 meeting. “This is the second time that Hong Kong has hosted an ACC. In 2002, ACC-12 took place here. He continued: “Hong Kong literally means ‘Fragrance Harbour” and was named this because of the spices trade in the old days. The aim of this ACC is ‘Equipping God’s people; going deeper in Intentional Discipleship’.